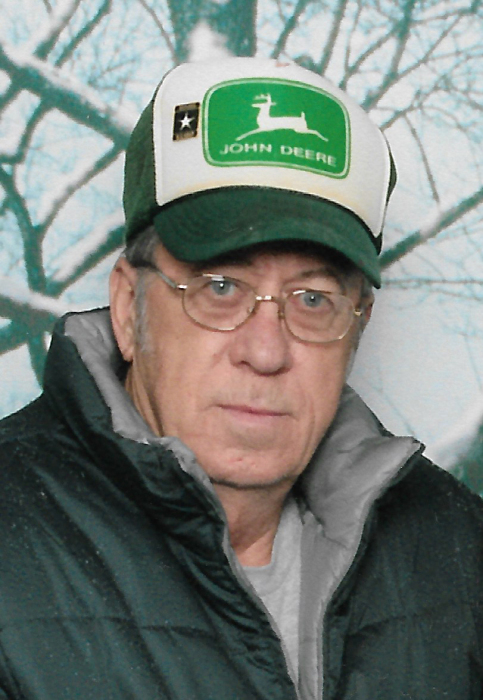 Fay Eugene "Gene" Kemmerling, 74, of Odin, Illinois, formerly of Mount Vernon, Illinois passed away at 10:25 A.M. December 1, 2018 at SSM Health Saint Mary's Hospital in Centralia, Illinois. He was born March 3, 1944 in Mount Vernon, Illinois to the late Fay F. and Wanda (Hawkins) Kemmerling. Gene married Brigitte (Barthen) Kemmerling on December 21, 1992. They were blessed with nearly 26 years of marriage. Gene proudly served his country for 22 years. He served in the Marine Corp. for 4 years and the Army for 18 years, during the Vietnam War and Desert Storm. Gene was a member of the VFW and American Legion Post #141. He will be dearly missed by all who knew him. A Graveside Service will be held Wednesday, December 5, 2018 at 1:00 P.M. at Salem-Mateer Cemetery in Wayne County, Illinois with Chaplain Ernie Collins officiating. Full Military Honors will be conducted by the American Legion Post #141. Friends may call from 12:00 P.M. to 1:00 P.M. at the cemetery. Interment will follow.